Kaori, one of our Japanese hosts in Tokyo, tells us about breakfast in Japan. Breakfast foods vary widely from place to place. There are two major variations in Japan. Japanese-style one and Western-style one. Japanese-style consists of steamed rice, miso soup and various side dishes. Common side dishes are broiled/grilled fish, tamagoyaki (Japanese Rolled Omelette), nori (dried seaweed), natto and so on. Western-style consists of some bread, yoghurt, fried or boiled eggs, sausages or ham and so on. I prefer Western-style one. Because Japanese-style is time consuming and I’ve have Western-style breakfast since childhood. Some nutritional experts say that people who skip breakfast are likely to have problems with concentration, metabolism, weight, and cardiac health. I can’t possibly go without breakfast. I will become very cranky for the rest of the day. I have cup of coffee, some bread, vegetable, fruit, yogurt. I’m ok have bread three meals in a day. I love bread!! Though, I don’t usually buy it. Because I have a bread machine. 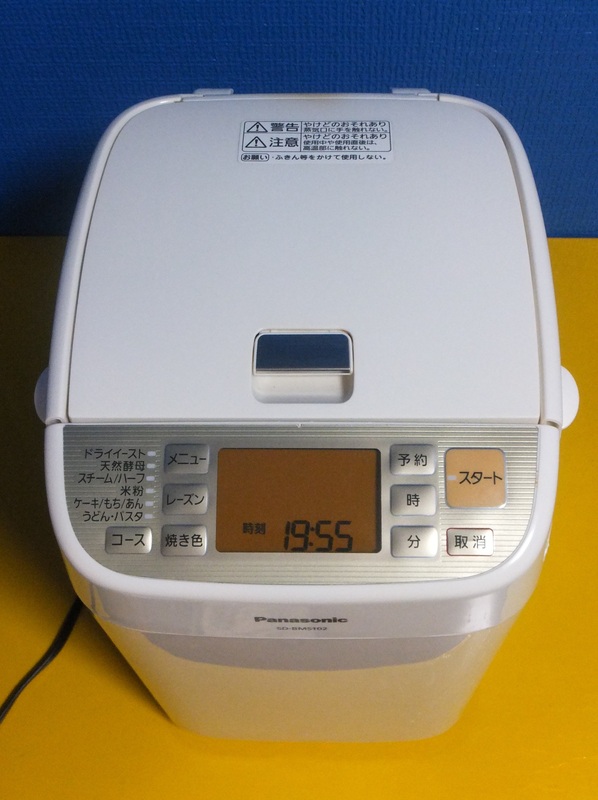 Bread machines were invented in Japan and introduced in 1986. 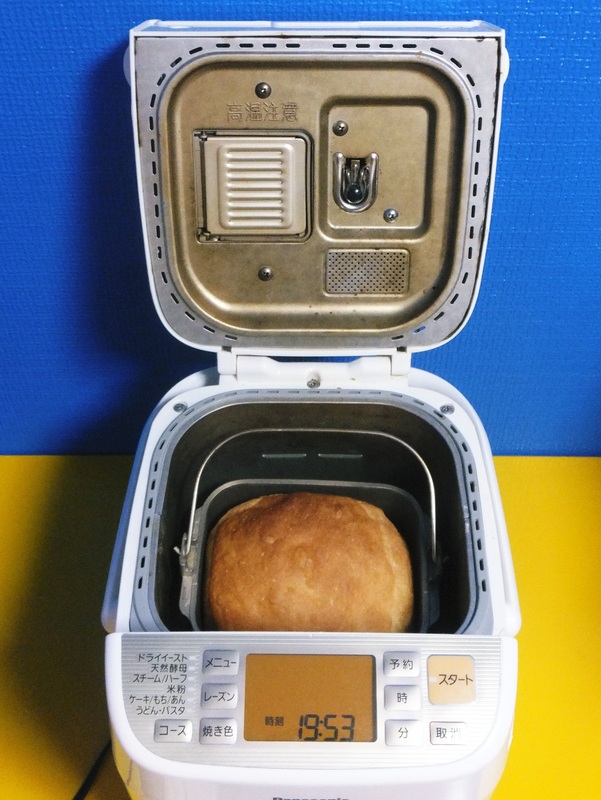 They are probably the 3rd most popular small appliance in Japanese kitchens behind the rice cooker and the microwave. This is my second bread machine I’ve had. A freshly baked bread in the loaf pan! I usually make bread at least once a week. It is easy to prepare a wide variety of bread, dough for rolls, pizza etc… Just dump all the ingredients into the machine, press a button and have fresh baked bread in a couple of hours!! 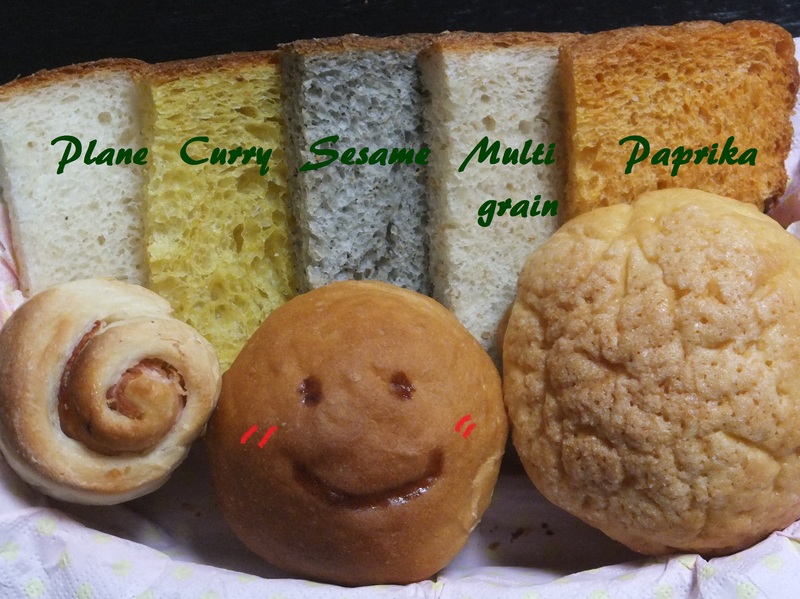 This entry was posted in Tokyo hosts and tagged bread maker, Japanese breakfast, Kaori. Bookmark the permalink.